Can you believe that DISC 2016 is less than 4 months away. The planning team is continuing to work on making this the best conference. An update on what is being planned is below! Thank you to all those who attended the Town Hall Meeting. 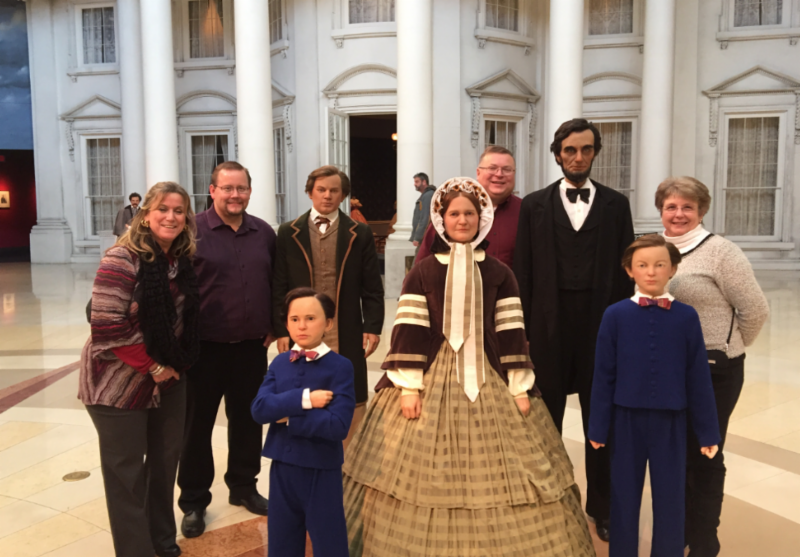 If you didn’t have a chance to attend, please click here to view it. Once again it is time to renew your DISC membership and our annual DISC Membership registration is now open! Renew your membership today, and continue to receive the many benefits of DISC membership. If you are not a member, we invite you to join DISC today! No matter the size of your diocese or your budget,membership in DISC provides benefits and support to further your mission. The conference theme this year is, Technology on Fire: Igniting Ministry. There will be a keynote speaker every day of the conference: Don Crawley (click here to see a video he prepared for us), Runa Sandvik and Christel Slaughter, PHD. For more information on these speakers click here. In addition to the 3 keynotes, we will also have an FBI Agent who is a member of the Cyber Security Squad. We will also have our popular panel discussions and a continued discussion on “What Can You Do for DISC — What Can DISC Do For You”. This year the Board has been able to secure airfare discounts to Atlanta and Avis car rental discount. Click here to find out more information regarding the discounts. Also, don’t forget about our Pre-Conference on Wednesday, June 22. Dr. Christel Slaughter will be discussing “Working in a Multigenerational Workforce.” The cost of the pre-conference is $125. 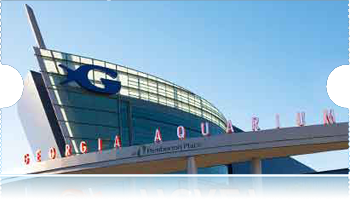 Click here to register for the conference and don’t forget to register for the Pre-Conference. Just a reminder, the early bird registration fee of $550 ends on April 30. The standard registration fee of $600 begins on May 1. 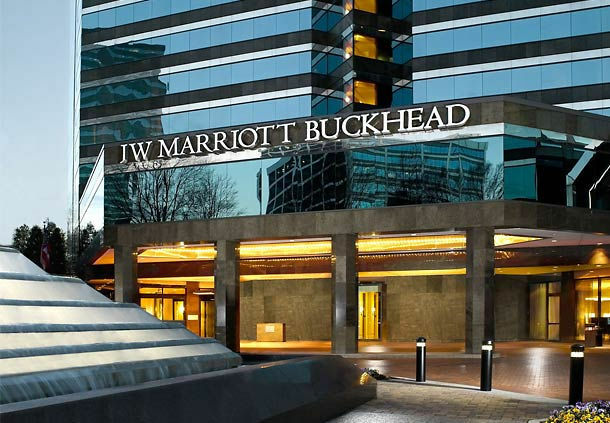 The JW Marriott Atlanta Buckhead is the official hotel of DISC 2016 and the only location offering discounted rates for attendees. The discounted rate is available from Tuesday, June 21, through checkout on Monday, June 27. 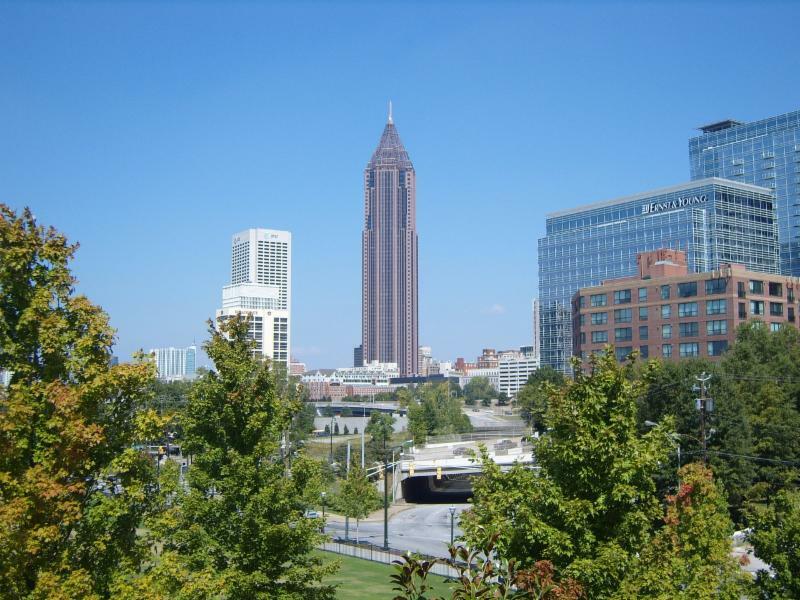 June 7 is the final day for the DISC discount at the JW Marriott Atlanta Buckhead. You will have the opportunity to attend the June 25 Atlanta Braves vs. New York Mets baseball game. The cost is $70 which includes your ticket, access to the club level and all you can eat ballpark fare (hamburgers, hot dogs, chicken tenders, pasta salad, baked beans, cookies, chips, popcorn, Coca-Cola products, Dasani water and draft beer). Sign-up for the optional baseball game is expiring soon! We encourage you to submit any Mission or Catholic organization in the National or International community that you feel would benefit from this grant. All applications need to be submitted by April 30, 2016. We are seeking members to nominate themselves to serve on the Board of Directors. If you are interested in running for the board, please click here to learn more about the time commitments and requirements for all board members. If you are still interested, you can complete the quick online nomination form, upload a photo of yourself and officially be on the ballot for the 2016 DISC Board. If you are interested in either of these, please contact a board member. It is a long way off, but the Board has already started planning for DISC 2017. During the Town Hall meeting we gave a sneak peak of where the planning committee had visited and asked those in attendance to guess where DISC 2017 will be. Mark Barthel, Archdiocese of Milwaukee, correctly guessed the Diocese of Springfield, IL. Mark was sent an Amazon Gift card for guessing correctly.